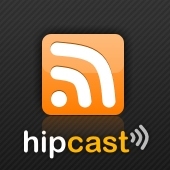 Hey Hipcast users! We have a new feature that lets you share your podcast without your listeners having to download iTunes! You can also set up videos in your podcast and they work perfectly with our podcast pages!